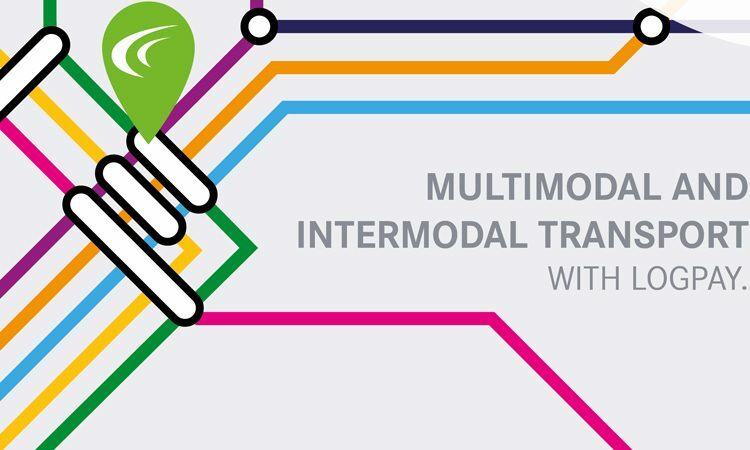 Intermodal or multimodal: what does this mean for contracting parties? LogPay discusses the essentials for the implementation of intermodal and multimodal booking processes for contracting parties. 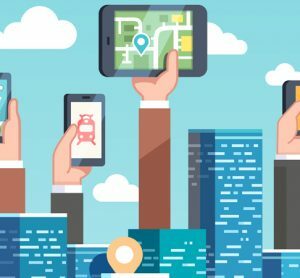 Digitising and connecting information as well as various stakeholders have long since become issues for the mobility industry: various mobility apps, which are often region-specific, are available for smartphones. There is an overwhelming choice – a suitable app exists for every single means of transport. Thus, the mobility industry in Germany has reached a point where digitisation has already made its debut, while connecting the various services is still in its infancy. 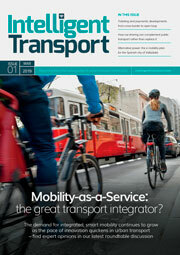 The mobility market is aware of this situation and considering more efficient solutions. The catalyst here is flexibility for mobile people. 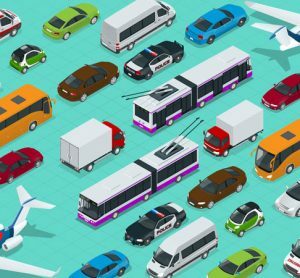 Effectively and comprehensively connecting the various – primarily public – means of transport via a digital distribution channel would provide travellers with a customer-friendly and environmentally-conscious mobility service. Although this approach may seem obvious and straightforward, a few challenges have to be overcome in order to achieve intermodal or multimodal booking processes. Centralising the various mobility providers on one platform and clarifying the liabilities and risks (traveller no-show and non-payment) of both the members and the operators of this platform alone represent a task that should not be underestimated. A quick look at reality shows us the extent to which we are already facing these challenges. In the case of intermodal solutions, a remarkably large number of funding projects within the ambit of the German government’s ‘Digital Connectivity in Public Transport’ initiative have already commenced in various regions of Germany. The aim of the federal government is to provide a number of public and private mobility platforms with related applications that can access high-quality information on various mobility services. But what does this actually look like? One of the funded projects describes this clearly. Through the development of a provider-neutral, interoperable and regional collaboration and mobility platform called ReKoMo, various participating project partners are connecting complementary mobility and public transport services. This is the basis for a multi-tenant mobility platform that enables the integration of local mobility-provider services. This solution should enable travellers to book various means of transport sequentially for one journey through a single registration on the mobility platform. Various mobility providers will be connected to this platform, giving the traveller the impression of obtaining a solution from a single source. However, the platform should not only be able to display the available means of travel along a specific route; it should also provide a selection of intermodal travel options including payment. Due to the ability to specify a preferred payment method, all the purchased mobility services will be settled in a single payment. In order to keep track of the services purchased, the platform should be able to provide the customer with an overview of the transactions by service type. Initial results are expected in autumn 2018, when the project ends. 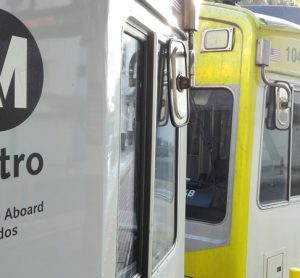 A major issue common to the various projects, even ReKoMo, is the requirement for lean payment processing and multi-tenant clearing for all mobility providers in order to achieve an intermodal booking. What are the requirements for a payment service for intermodal and multimodal platform services? Contracting parties and participating mobility providers often schedule the services to be provided by a payment service provider very late in the project and, in terms of the services to be paid for, only at the end of the booking process. Many are not aware that payment processing is not only about providing a payment gateway, that is, making payment methods such as credit card, SEPA direct debit, etc. available and processing transactions. An essential element is the provision of services that enable secure transaction processing for all parties. In the case of intermodal booking processes in particular, the payment service provider should already be integrated technologically when the traveller registers on the portal. It is essential to be able to assess a traveller’s likelihood of payment beforehand in order to avoid issues of non-payment. This can be achieved through various mechanisms such as credit assessment and fraud prevention, which are carried out as part of the controls of the payment system. In order to continuously adapt risk management processes to current market conditions, it is important to have flexible fraud prevention management. Very good payment service providers also support intermodal platform providers with legal compliance and with liability and legal issues. Risk assumption is another good service: this provides mobility providers with a 100 per cent payout in the case of payment default for a traveller’s booking. However, only a few payment service providers are able to provide this service, particularly because a German Federal Financial Supervisory Authority (BaFin) licence is required. The downstream processes of a payment service provider, in the case of payment default for instance, are just as important as secure payment processing. These include an agile receivables management system that automatically triggers reminders and, if necessary, debt collection management. Other key services for intermodal platforms with various mobility providers include a clearing functionality for the disbursement of revenues and separate invoicing. The disbursements should be customer-specific. Integrating a good payment processor with a powerful range of services that are tailored to the mobility market is essential for a comprehensive payment service. LogPay Financial Services GmbH, which is a long-standing stakeholder and provider of such a service package, has proven its services in various mobility projects and consequently has vast experience in the dos and don’ts of payment services. 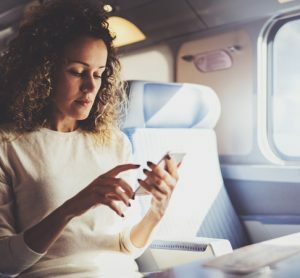 What are the dos and don’ts for platforms with intermodal and multimodal booking processes? LogPay’s experience shows that the following are essential for the implementation of intermodal and multimodal booking processes for contracting parties. Integrating a payment service provider for a ‘customer’ focus (structured menus including fraud prevention, a selection of payment methods and receivables management). Insufficient quality management, especially in the case of data processing (sensitive customer data and keeping it separate from payment data). Even if payment processing initially seems straightforward, an intermodal and multimodal approach with various stakeholders, interfaces and functionalities requires a more extensive payment service system architecture that goes beyond pure transaction processing and deals with upstream, parallel and downstream processes in the age of digitisation.